Discover a wide range of challenging and exciting activities. XUK multi-activities for boys and girls from 7 - 17 years old. Spend one to six weeks at XUK Activity. XUK Activity offers a fabulous range of activities, trips & fun for kids & teens in an idyllic venue in the beautiful English countryside. XUK Activity offers a vast range of activities in a safe, friendly and cosy environment. 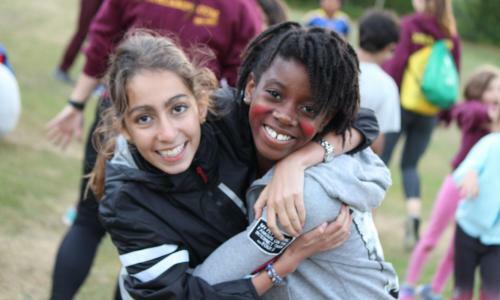 We want all of our campers to feel at home and to love the camp way of life. 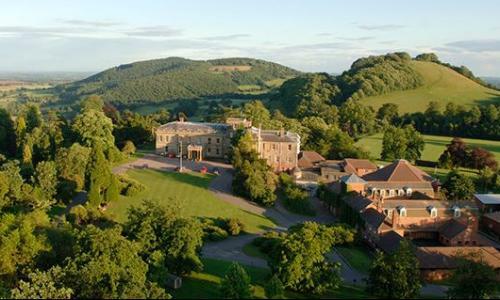 XUK Activity takes place at Abberley Hall School, set in 90 acres of wooded grounds, amid beautiful Worcestershire countryside. Abberley is a fantastic venue and one that XUK are proud to be calling home. 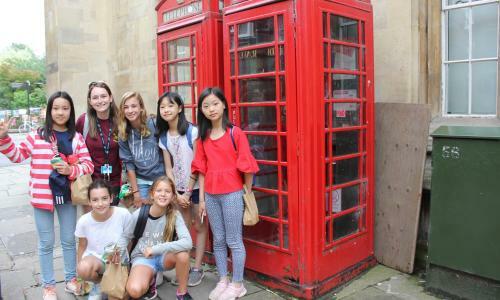 People come from all over the UK, Europe and further afield to spend their summer with us. We offer pick-ups from London, Cardiff & Birmingham airports, trips to London and an altogether English experience. Children join us for anywhere between one and six weeks at our perfect setting, starting from 7th July 2019. Have the summer of a lifetime at XUK! 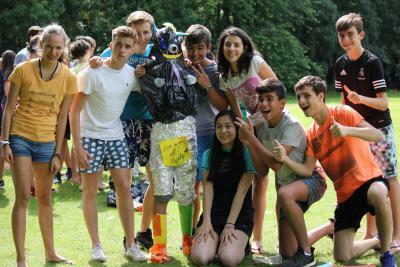 A fabulous residential summer camp! It must be run by experienced people you can trust. 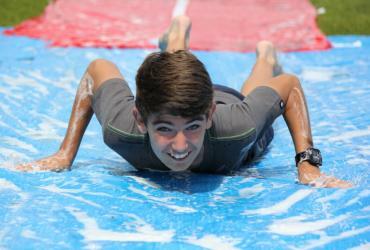 XUK offers multi-activities for Children and teenagers. They spend between one and six weeks of their summer holidays at XUK, joining one of our three groups - Juniors, Intermediates or Teens. Staying in the beautiful grounds of Abberley Hall School, your child will enjoy a range of adventurous, creative and lively activities as well as ‘off-site’ Trips. 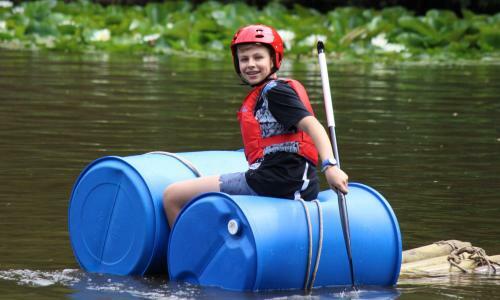 Our ‘optional extras’ allow each family to tailor make their camp experience with their choice of activities! We can also organise travel from train stations, airports, a London pick up or you can come and see us at camp when you drop your children off with us. 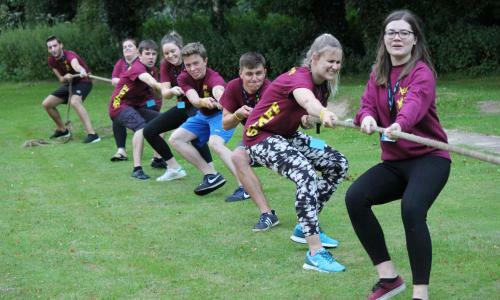 An enthusiastic and dynamic staff team makes XUK an exceptional holiday camp. 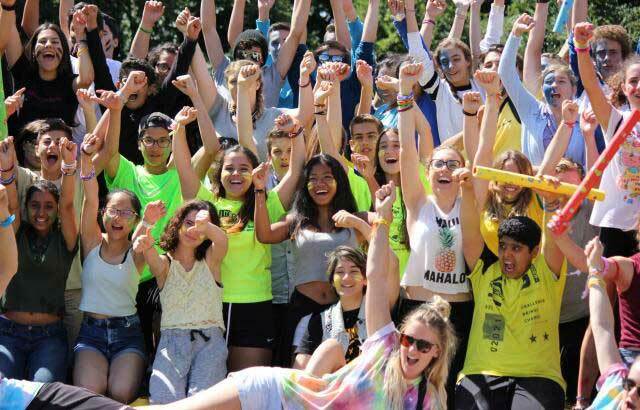 With a constant flow of innovative ideas and strong sense of fun they make sure each child and every teen has the best summer ever!